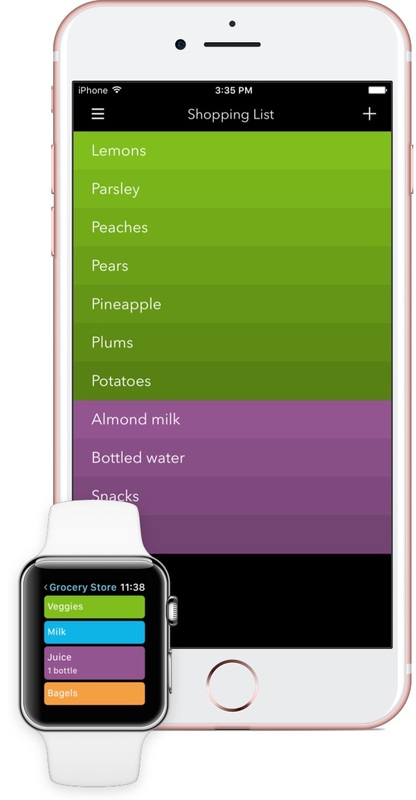 Picky is simple and beautiful shopping list app. It is designed to help you focus on shopping while minimizing the clutter and confusion of managing your lists. Picky is free to download and use. It is built by a small team, dedicated to bringing you frequent free feature updates. If you have any questions, comments or suggestions, get in touch with us via or send us feedback from within the app.